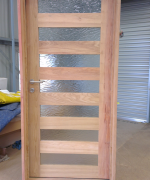 All the Door Keeper solid timber doors are custom made, we can work with you in designing exactly what you are after; should you not find what you are looking for in our range of door designs. 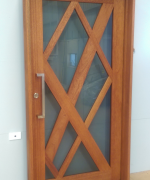 Choosing a custom design door ensures you have control over the design, timber, finish, functionality, style and dimensions to ensure the door is truly your own. 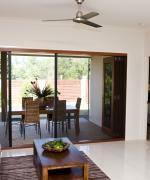 At the Door Keeper, we will work to any budget, guarantee sound practical design advice, and the very best in quality, strength, durability and beauty to compliment the style and value of your property. 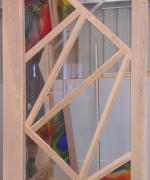 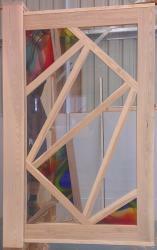 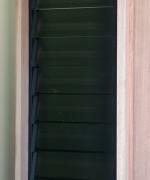 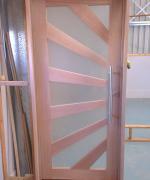 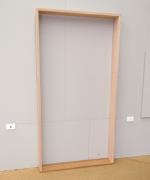 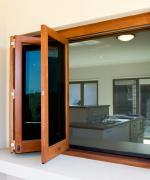 Discover some of our best custom design solid timber doors on our Gallery Page. 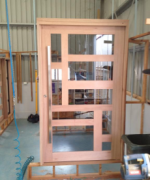 Our experienced design team will walk you though every step of the custom design process to ensure your vision is realised. 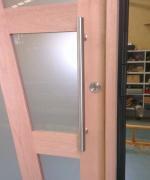 Call us today to discuss your design requirements.